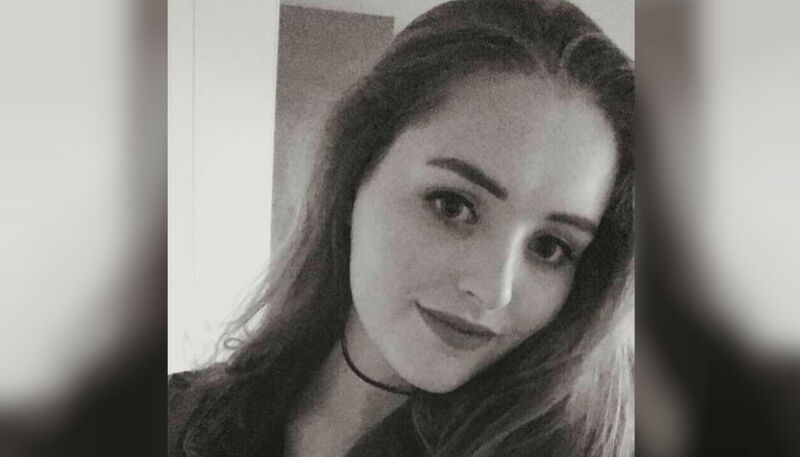 The funeral for slain British tourist Grace Millane will take place overnight tonight in England. Ms Millane was killed in December shortly after arriving in New Zealand, sparking national outrage, an apology from the Prime Minister, and leading to a homicide investigation that gripped the world. Her body was found in the Waitakere Rangers after being missing for over a week. A 26-year-old man was arrested and charged with her murder, and given name suppression. In a post on his Facebook page on December 28, Ms Millane's brother, Declan, confirmed that details for the funeral, "Grace's Day", had been finalised. Her family is expected to leave their home at 11:30pm (NZ Time) for the service at 12:30 (NZ Time), which will be held at Brentwood Cathedral in the English county of Essex. A private burial for family and close friends will take place at Ramsden Bellhouse, followed by a wake at Stockbrook Country Club. The family have asked for flowers and donations only. Mr Millane said in another Facebook post that a video montage for Grace's Day would be created, asking loved ones to share any photos and videos for everyone to "cherish forever". Following Ms Millane's death, vigils were held across the country, where speakers and activists called on New Zealand's culture of violence against women to change. A vigil in Auckland was attended by her father, David, who later issued a moving statement thanking police and the New Zealand public for their support. He also said his daughter would "forever be a Kiwi".